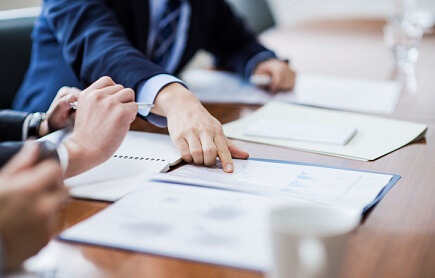 The Monetary Authority of Singapore (MAS) and the Life Insurance Association of Singapore (LIA) will hold a public consultation on responsible recruitment practices in the financial advisory industry. Ong Chong Tee, MAS deputy managing director of financial supervision, said that firms’ mass recruitment of insurance agents can increase market-conduct risks, such as overly aggressive sales tactics and improper switching, according to a report by Channel News Asia. Ong stated that LIA members have agreed to several measures, including the implementation of a sales target cap for agents in their first year after transferring to a new financial advisory firm. The move will eliminate pressure on agents, some of which engage in aggressive sales tactics in order to meet near-unreasonable sales quotas, Ong said. Financial advisory firms will also be required to monitor their representatives’ sales transactions in order to ensure proper compliance with sales and advisory process rules. Recently, aggressive sales tactics and mass poaching of agents from rival insurers in Singapore have generated controversy and smeared the industry’s reputation. In September 2017, around 300 agents left Advisors Alliance Group, Great Eastern Insurance’s agency arm, to transfer to the debuting AIA Financial Advisers. This mass migration exceeded the previous record, where 250 agents from Prudential-linked Peter Tan Organisation jumped ship to Aviva. “Insurance is a social good, not a mere financial or economic activity,” said Ong. 0 Response to "Singapore to cap sales targets for insurance agents switching firms"